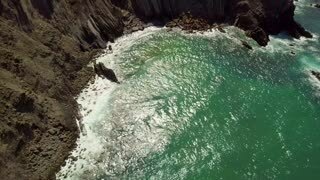 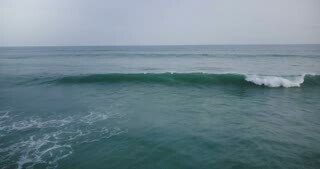 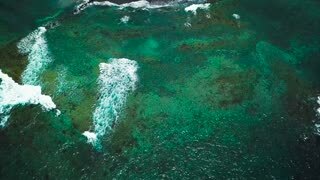 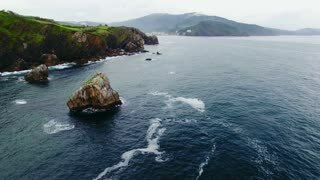 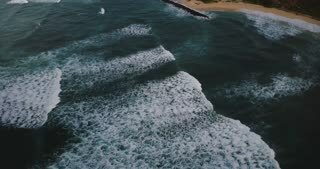 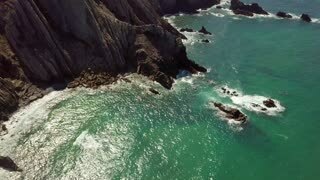 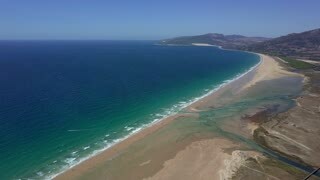 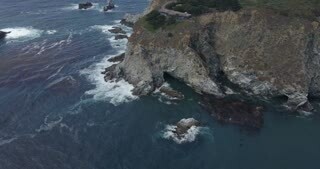 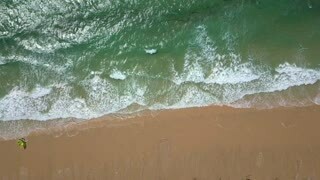 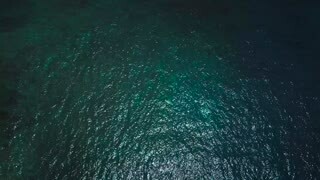 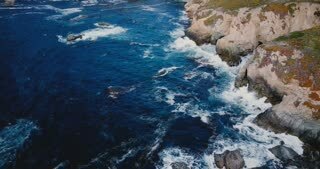 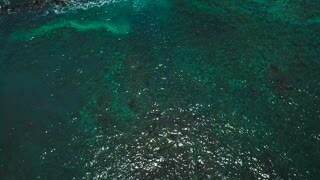 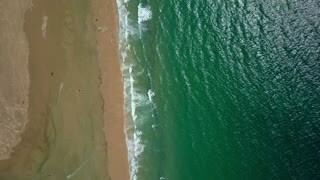 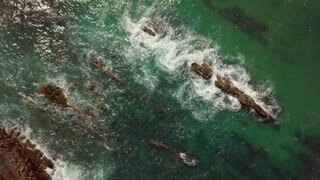 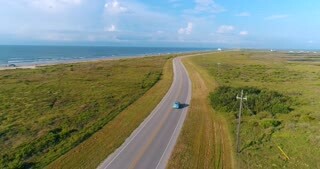 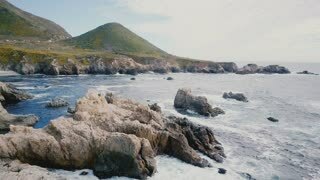 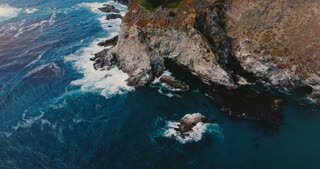 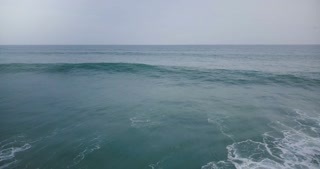 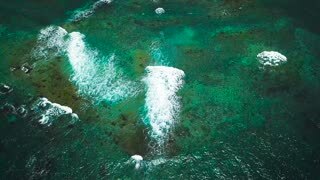 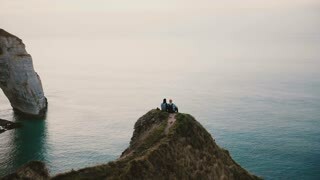 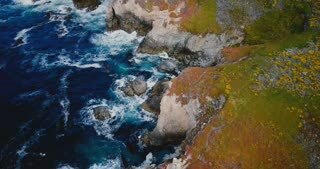 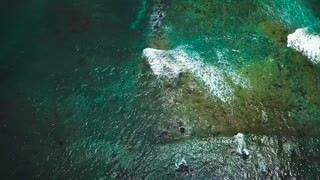 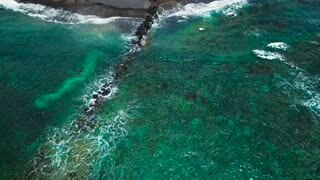 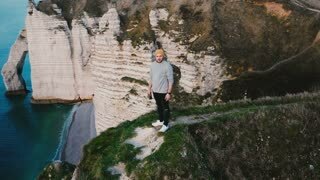 Search Results for "ocean drone"
Drone flying low above beautiful ocean coast at Big Sur California, idyllic seaside panorama of summer American nature. 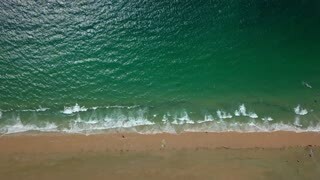 From above shot from drone with transparent turquoise water of ocean reflecting in summer and splashing around rocks, Algarve, Portugal. 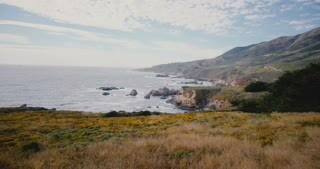 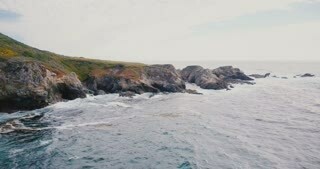 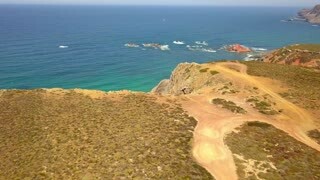 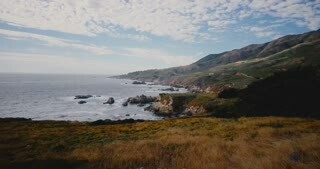 Drone flying forward above idyllic summer ocean coast at Big Sur California, amazing relaxing seaside nature panorama. 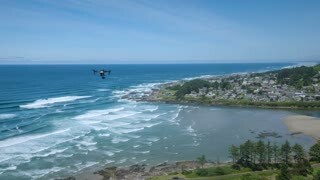 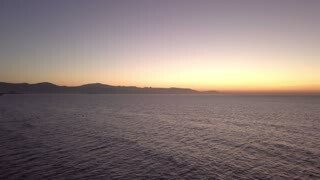 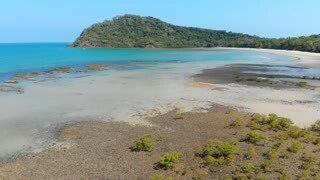 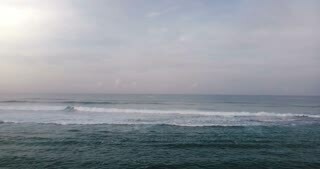 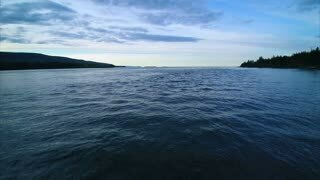 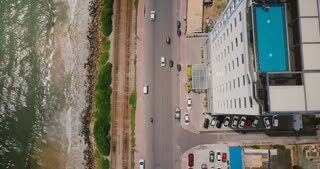 Aerial picturesque landscape taken with drone and showing calm surface of ocean water and sun rising on background with silhouettes of mountains. 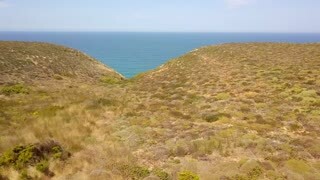 Aerial shot taken from drone of panoramic landscape with cliffs on shoreline of ocean with turquoise water in Algarve, Portugal. 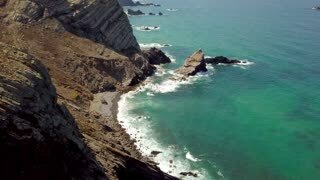 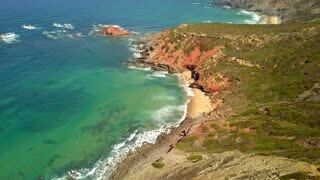 Aerial shot from drone of wonderful view with cliffs and rocks on tropical shoreline of ocean in Algarve, Portugal. 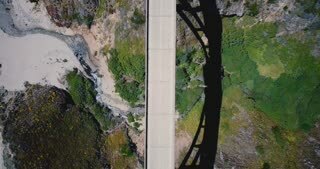 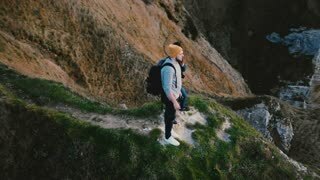 Top view drone rising above cars driving through Bixby Creek Bridge revealing amazing beautiful nature and ocean around.